One of the main reasons I love using beauty subscriptions such as #BoxyCharm is that you find products that you may not have considered and now it’s one of your favorite products. That’s exactly what happen to me. 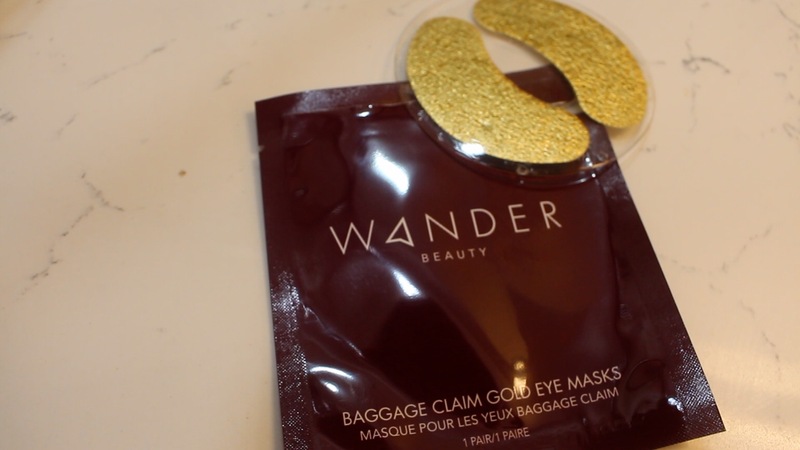 One of my monthly Boxy Charm boxes included the Wander Beauty Baggage Claim Gold Eye Masks and I immediately felt and saw the difference the mask made. Not only do you look super stylish with your gold eye masks, but I love he design of the masks. The gold foil helps to retain heat and prevents evaporation allowing the serum to deeply penetrate the eye area. The middle layer is elastic which allows the masks to adhere better to the skin and the third layer is a cellulose fiber that condenses and delivers key ingredients efficiently, giving you all the skin-loving benefits of the hyaluronic acid which delivers intense hydration to diminish the look of fine lines and wrinkles. They also contain aloe leaf extract and lavender oil which gives a cooling effect while soothing and calming the eye area. I find that after use, my under eyes are very hydrated and lines that I may have noticed before are less noticeable. These eye masks are the perfect way to keep you under eyes from getting puffy during a flight. Yes, you may look a little strange, but you’ll step off the plane looking refreshed and ready to conquer the world. 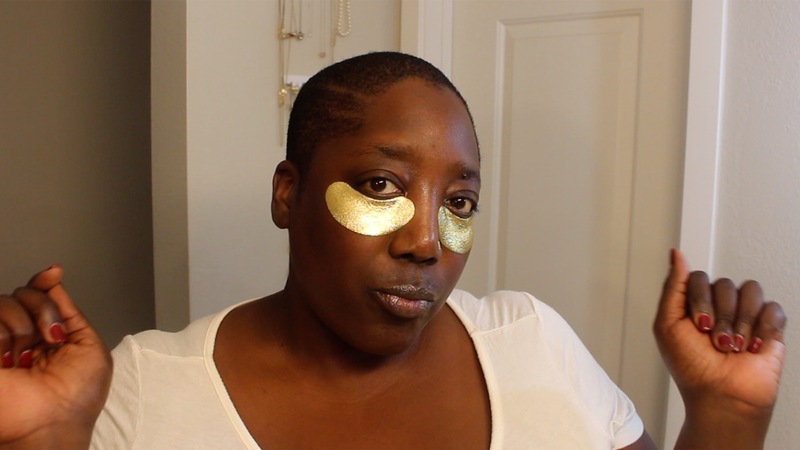 These eye masks should be in every ladies travel kit, spa kit and I need to relax after a crazy work week kit. You will not regret it and your under eyes will love you! What is your favorite “Spa Time” Product?